We're sorry. The content you are trying to reach is restricted to conference participants only. If you are a C:ADM2010 participant, then please log on here. 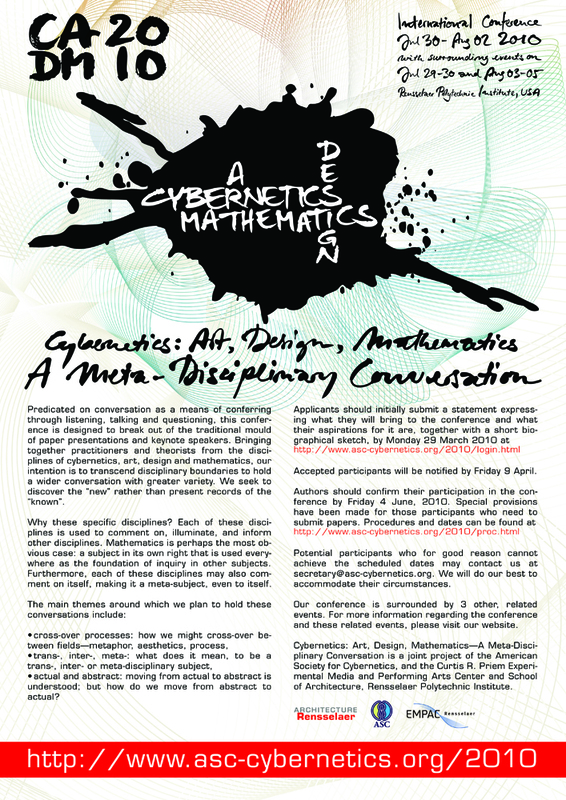 If you have problems logging in, please email secretary@asc-cybernetics.org.